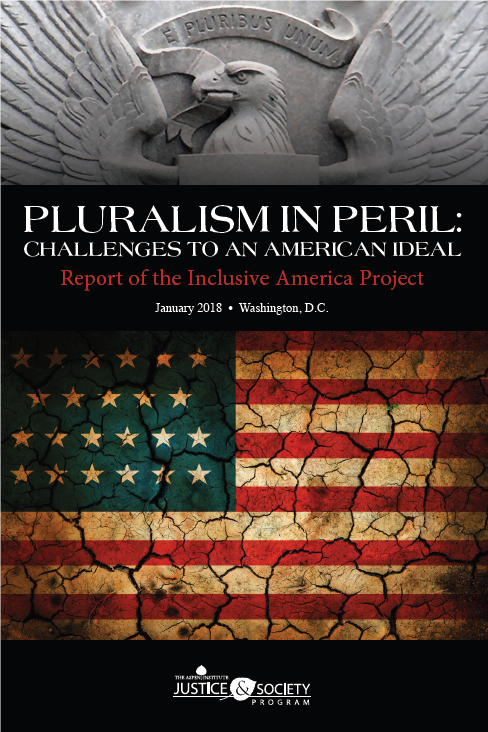 Pluralism in Peril, a new report by the Inclusive America Project, addresses how our nation can maintain its historical commitment to embracing people of all faith backgrounds against a backdrop of polarization. 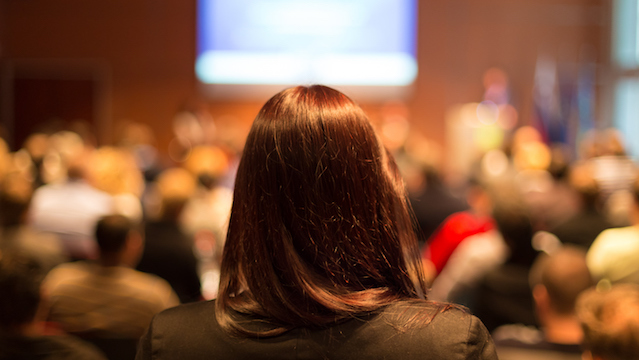 Religious pluralism may be under threat, but effective tools and strategies are available to defenders of this core American value. 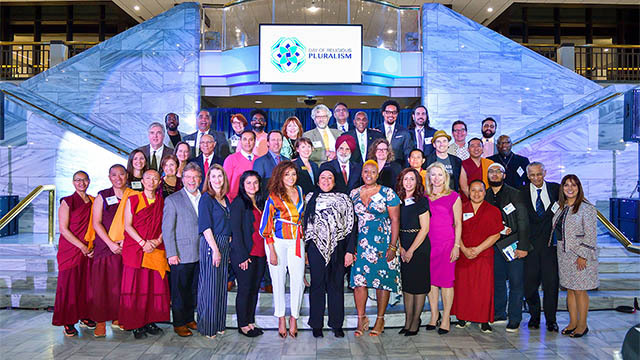 Pluralism in Peril offers guidance to community and interfaith leaders, youth-serving organizations, philanthropists, and state and local officials on specific action steps to build a more resilient, trust-based environment that fully incorporates American religious minorities. 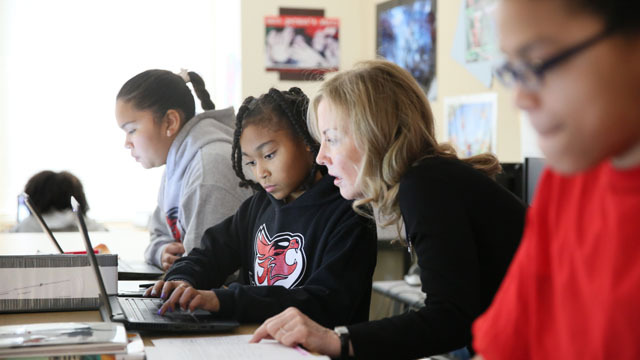 Essays explore ways to increase basic religious literacy, promote allyship and community resilience, and build bridges between youth of different faith traditions. 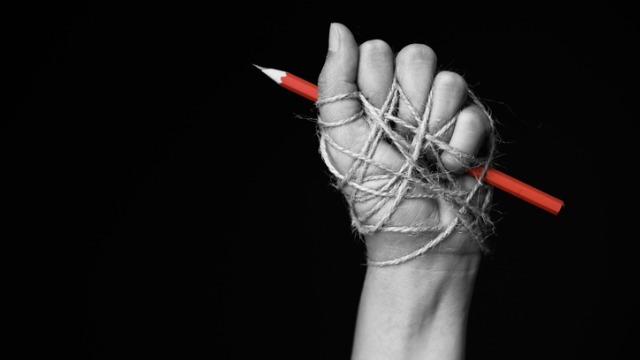 Pluralism in Peril’s authors come from across the political spectrum and include former government officials, religious leaders, interfaith activists, and scholars. While they do not agree on everything, they all insist that America’s religious diversity keeps us strong and that an attack on one faith is an attack on all faiths. 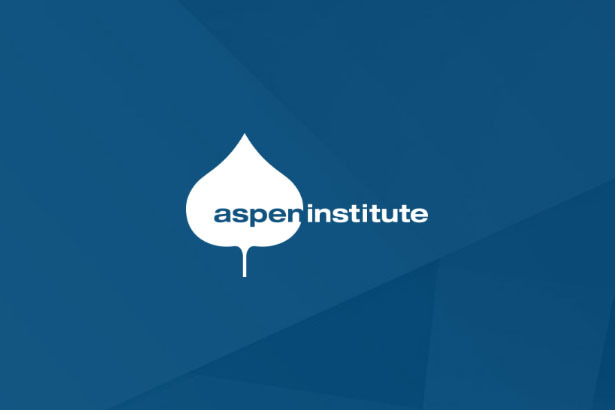 Contribute to advance the work of Aspen Institute Justice & Society Program. 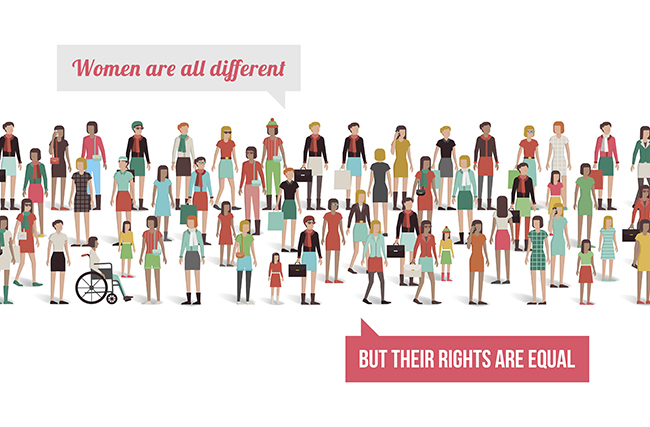 Your support is tax deductible to the extent allowed by law.